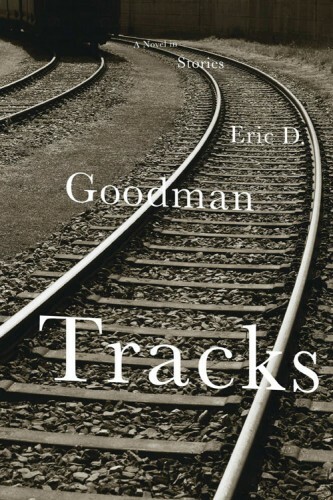 Journey by train from Baltimore to Chicago via the perspectives of a diverse array of passengers. They are the strangers we meet every day: a soldier slowly losing his faith in the war, a businessman learning to balance his job and the family he loves, a computer geek-turned-criminal, a Holocaust survivor finding hope in facing her fears, couples in love, a woman dealing with the death of her parents, a poet hunting for inspiration, and a hit man with a job to finish before the train arrives at its destination. Watch as these and other characters’ lives and stories seamlessly link and intersect, quietly shaping and changing one another.